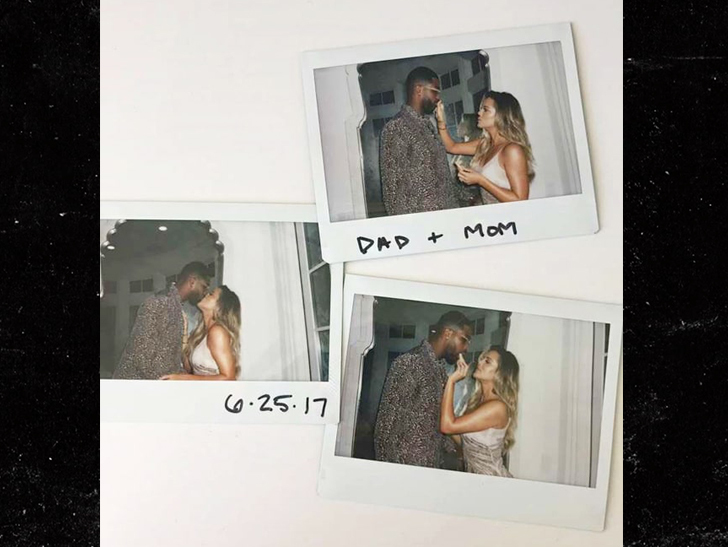 Khloe Kardashian That 'Dad + Mom' Pic with Tristan Thompson ... NOT a Pregnancy Announcement!!! Khloe Kardashian's birthday pics with Tristan Thompson -- which she captioned "Dad + Mom" -- were NOT some sort of secret pregnancy announcement ... TMZ has learned. 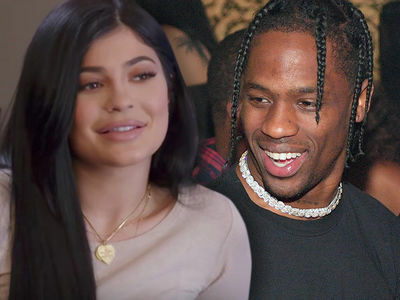 Our Kardashian sources tell us ... her social media post on June 25 is purely a coincidence -- she had no idea she was pregnant at the time. We're told Khloe's just shy of 3 months pregnant now ... and the surprise 33rd bday party Tristan threw her was 3 months ago. We're also told "Dad" and "Mom" are just lovey dovey nicknames the couple have for each other ... though they now have a deeper meaning.